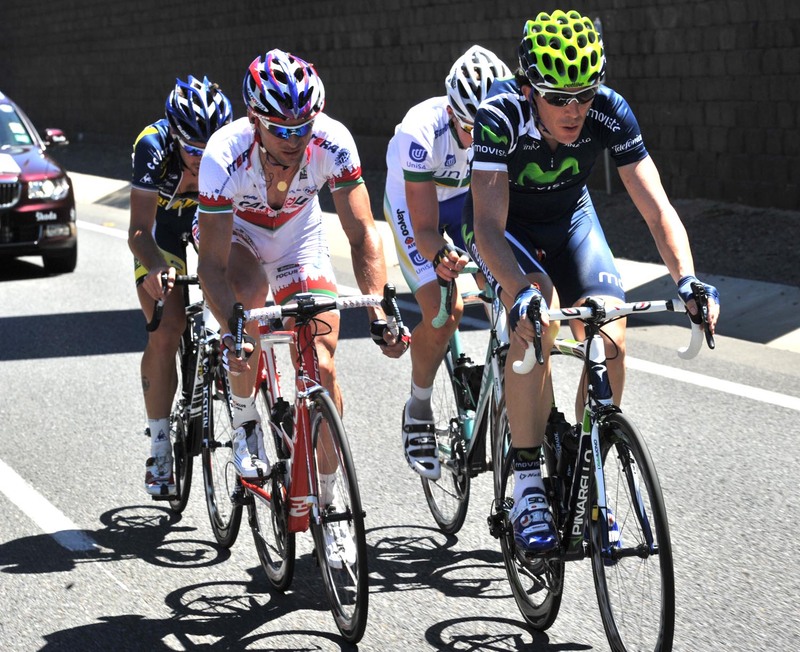 Brit Ben Swift yesterday and Aussie Mike Matthews today, the Tour Down Under keeps show-casing young cyclists. Matthews of Team Rabobank won the uphill sprint finish to Stirling, similar to the sprint win that gave him the Under 23 World title in October. “Definitely, a new generation coming through,” said team Sky’s Swift after stage. 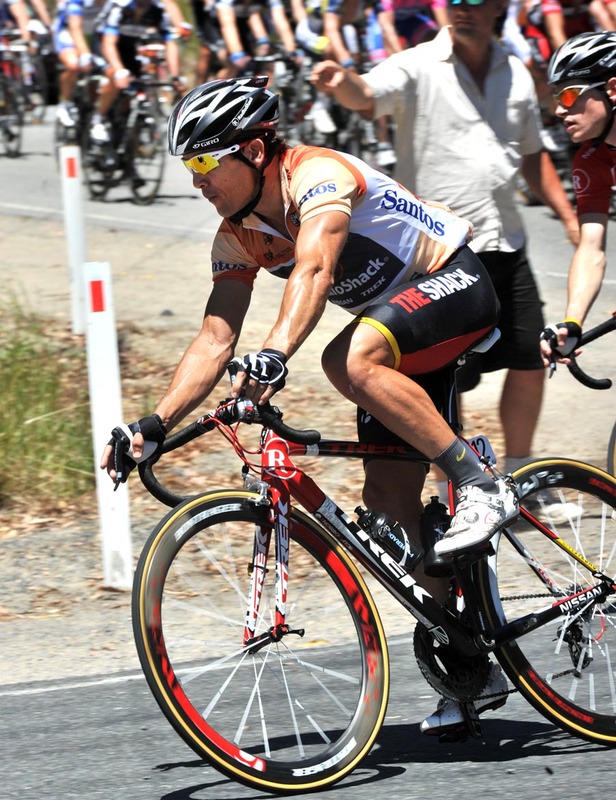 20-year-old Matthews won the stage ahead of experienced sprinter André Greipel. The stage finished just 15 kilometres south of Adelaide with three climbs into Stirling, one of the races toughest stages with the Willunga stage. 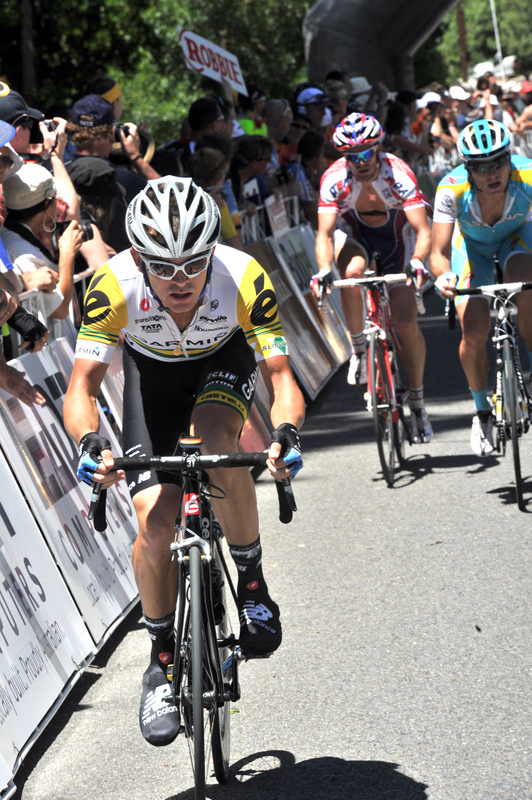 “It is one of the most difficult races of this Tour, it great to win this one,” said Matthews. Matthews’ Rabobank team-mates motivated him on the final laps of the stage. They and Matthews noted it was similar to the Geelong Worlds circuit. Matthews, though, said that the pressure is greater racing with the professionals. 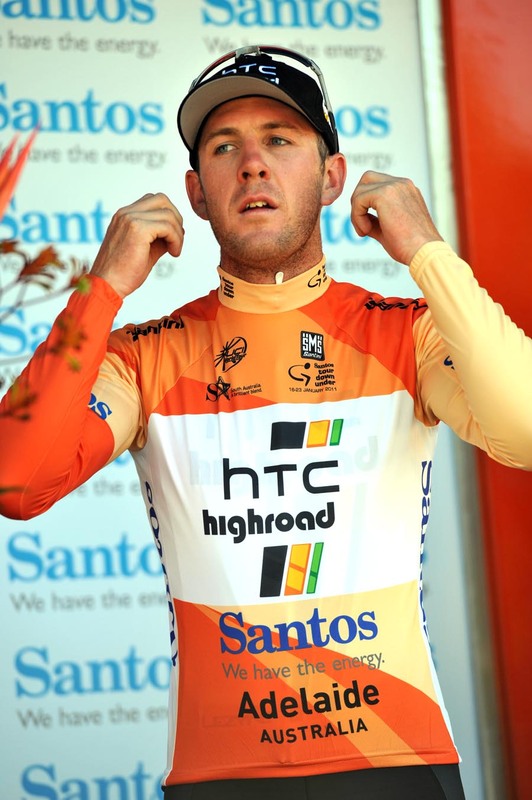 Mark Cavendish worked early on for HTC-Highroad team-mate Matt Goss. Goss took back the leader’s orange jersey after losing yesterday to a crash that also involved Cavendish. Cavendish finished behind the main group, but ready to race the final three days of the Tour Down Under for Goss. “I am really happy. He punctured with 10K to go and then got back on. He is in really good form. He is an incredible gutsy rider,” Cavendish said. The race continues tomorrow to Strathalbyn, but the stage to Willunga on Saturday will likely decide the final overall classification.